for your shopping spree for the rest of the day. 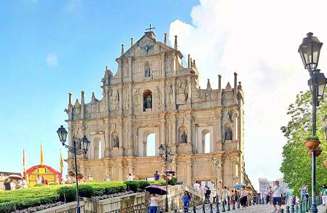 Temple, St Paul’s Ruins, Senado Square and Casino Visit. Then take the ferry back to Hong Kong. Tour end today, take shuttle bus to airport for homebound flight.